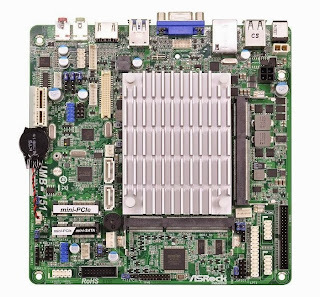 ASRock IMB-150 and IMB-151 are industrial (read rock-solid, 24/7 usage, premium components) motherboards available for everyone thanks to Steatite-Embedded. The Thin mini-ITX IMB-151 looks particularly appealing (only 2.2cm in height, DC jack for external power supply). Mainstream Bay Trail motherboards are expected in early 2014.